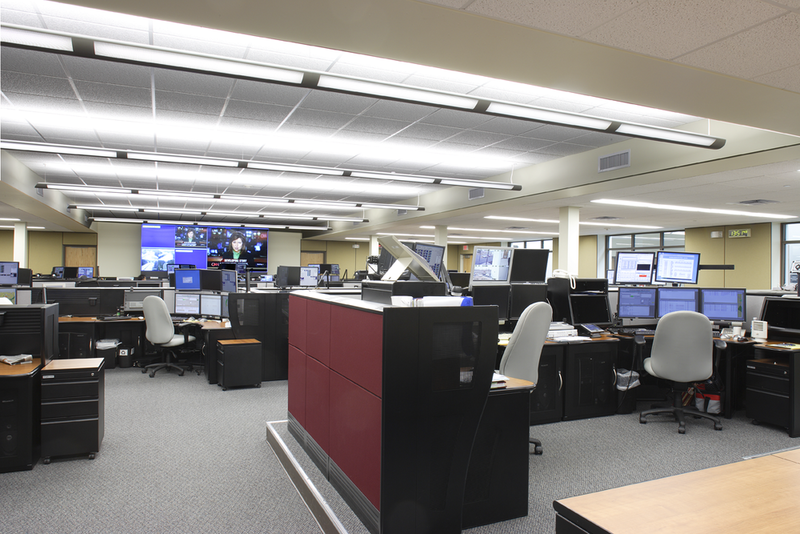 Highland Associates provided engineering services for a new 28,000 square foot facility at the Montgomery County Emergency Operations Center. 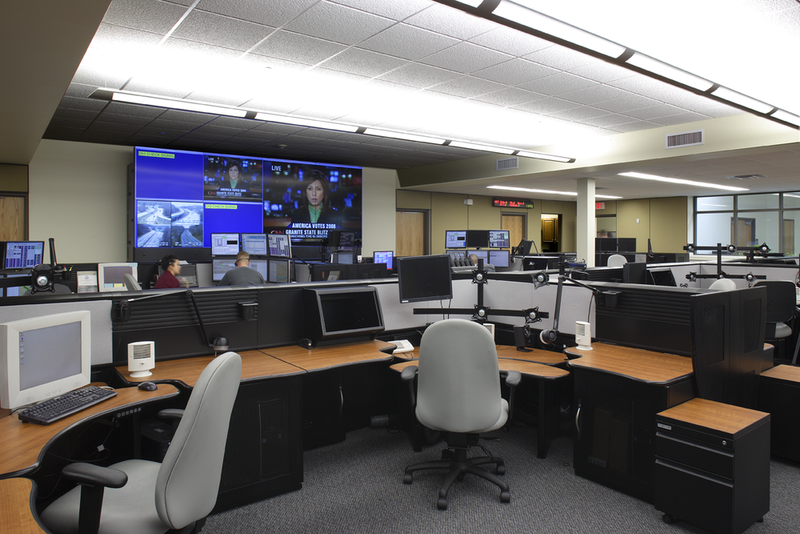 The project included 10,000 square feet of additions, 14,000 square feet of renovations, and a new 4,000-square foot maintenance/repair garage for the facility which carries out EMA and 911 functions. The project cost was approximately $7.3 million.